One of the books I read is Steppenwolf by Hermann Hesse, a favorite author whose books I re-read every five years or so. I have read Steppenwolf no less than three times, and each time I feel like I am reading it anew. 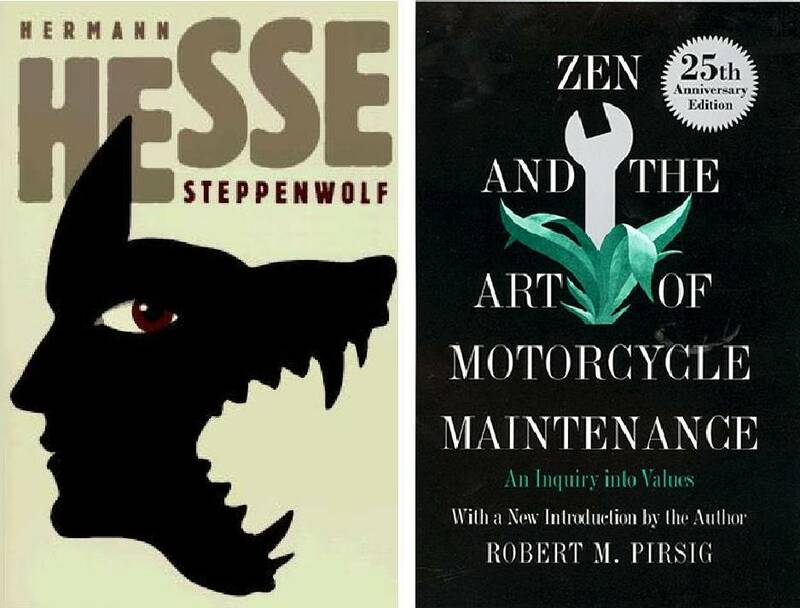 I almost never expect it, yet it is true that I discover things in each re-reading of Steppenwolf (and of other books by Hesse, and of books by other authors) that I cannot remember having read before. Such is the hallmark of a “good book” in my estimation—a story of many layers that reveal themselves, over time, to readers who continue to grow toward union with, or at least intimate knowledge of, the author or his concepts. I have re-read Zen and the Art of Motorcycle Maintenance by Robert Pirsig so many times that I have abstracted and transcribed the philosophical parts to more efficiently revisit and study the essence of the story. I see as a common thread in these two books the argument (as in Zen…) and struggle (as in Steppenwolf) between the rational and non-rational. Pirsig termed the arguing elements in man as the “classical” and the “romantic” view of the world. Pirsig’s character, “Phaedrus” (who is really the author, himself) reconciles the dual nature of man (i.e., the rational and non-rational) into the realization that “quality” is the over-arching idea that unifies them, or at least provides a framework for balance between them. In Steppenwolf Hesse shows the man of highly-developed intellect, but of little worldly knowledge or appreciation, becoming aware of the pleasures and values of imagination and sensuality. Another way of viewing Hesse’s character is that he becomes aware that life is mostly or merely an illusion, to be better appreciated by the non-rational than by the rational aspects of one’s nature. I think/feel (“classical”/”romantic”) these two authors, and other creative people, are the more qualified to help us understand this dual nature in man, and its terrors and delights. I say this having just again scanned a book I recently bought because of its title: Left Brain, Right Brain: Perspectives from Cognitive Neuroscience, by Springer and Deutsch. Through the employment of the scientific method we have learned much about the different functions of the left and right hemispheres of the brain and of the corpus callosum that connects them. But the poet will bring a concept to life, while the scientist will bring us the “facts” of life. 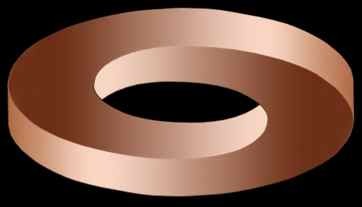 This entry was posted in Books & Literature, Philosophy & Psychology and tagged corpus callosum, Hermann Hesse, Left Brain, Phaedrus, Right Brain, Robert Pirsig, Springer and Deutsch, Steppenwolf, Zen and the Art of Motorcycle Maintenance. Bookmark the permalink. Hesse is a favorite author of mine. But it has been a long time since I’ve read any of his writings. I should do some re-reading. Somewhere in these pages, I have written about the intersection of Hesse and Thomas Mann, perhaps the last of the truly great writers in the classic German tradition.